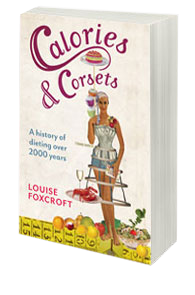 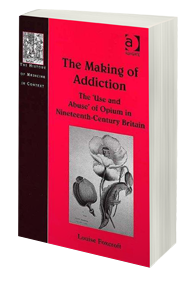 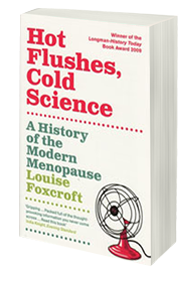 The Making of Addiction, Hot Flushes, Cold Science, Calories and Corsets, and Sexuality: All That Matters are available on Amazon, Kindle and in all good bookshops. 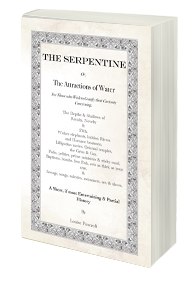 The Serpentine, Or, the Attractions of Water is available here. 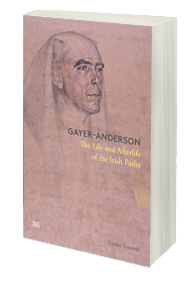 Gayer-Anderson: The Life and Afterlife of the Irish Pasha is my most recent book.